What are the Exterior Paint Color Options for the 2019 Honda HR-V? Home » Honda HR-V » What are the Exterior Paint Color Options for the 2019 Honda HR-V? The 2019 Honda HR-V has five trim levels to choose from that include the LX, Sport, EX, EX-L, and Touring. Across the board they get equipped with a 1.8L In-Line 4-Cylinder engine and a Continuously Variable Transmission with Sport Mode for excellent performance and efficiency. 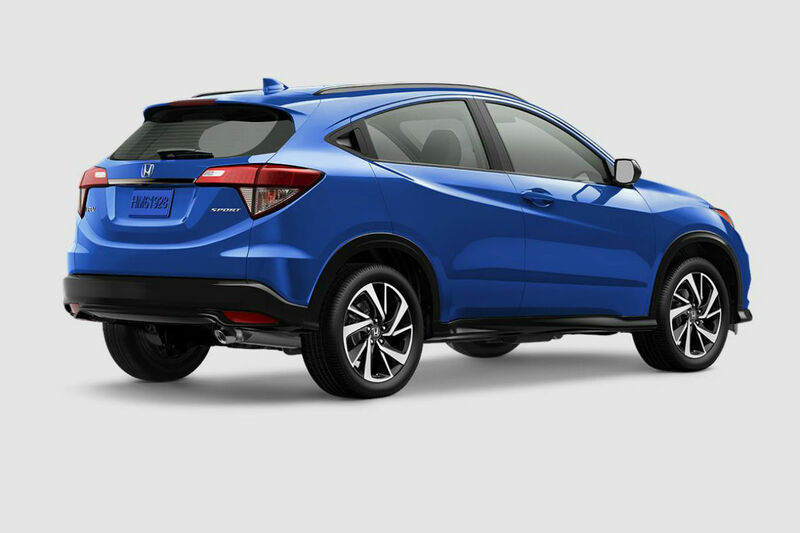 The LX trim level of the 2019 Honda HR-V gets loaded with a 5” LCD screen with a 4-Speaker Stereo while the four upper trim levels receive a 7” Touchscreen and a 6-Speaker Stereo along with Apple CarPlay™ & Android Auto™. 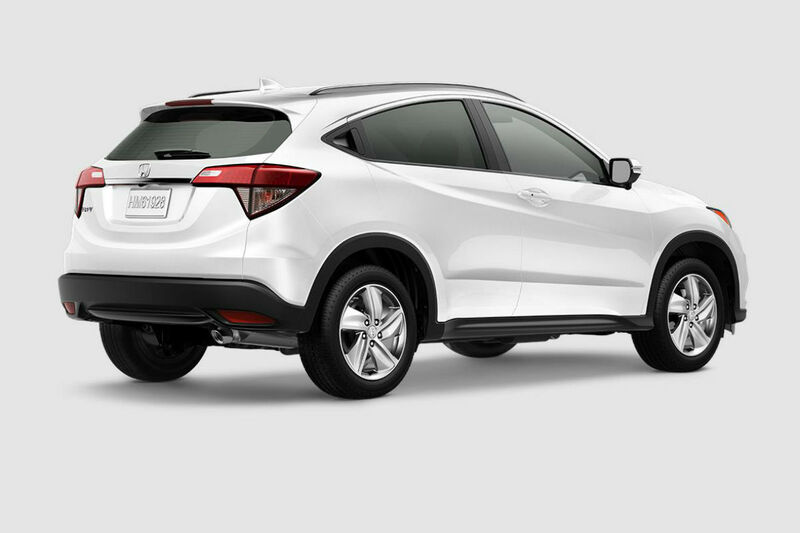 The EX-L and Touring trim levels also add Leather-Trimmed seats and Heated Front seats. The sleek and sporty exterior of the 2019 Honda HR-V has eight attractive paint color options to choose from and you can see them all right here below. How Many Paint Color Options are Available for the 2019 Honda CR-V? This entry was posted on Friday, September 28th, 2018 at 9:09 am	and is filed under Color Options, Honda HR-V. You can follow any responses to this entry through the RSS 2.0 feed. You can skip to the end and leave a response. Pinging is currently not allowed.